We surveyed airports, airlines and fixed-base operators across the U.S. about their biggest operational concerns. Find out what they said. 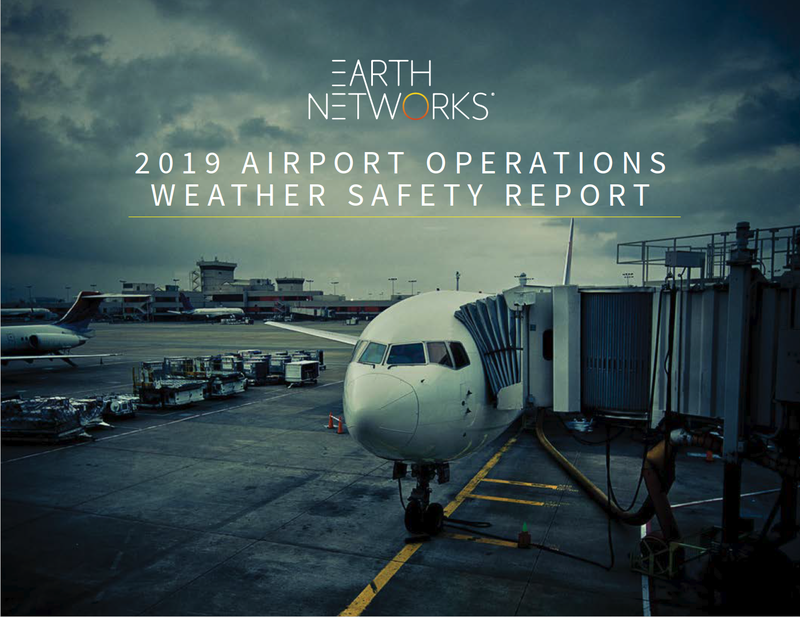 More than 20 pages of insights collected from aviation experts, including actionable best practices and advice for operations professionals making weather-sensitive decisions. See what weather threats are the biggest concern for airports. Find out what sources airports are using to aid decision-making. 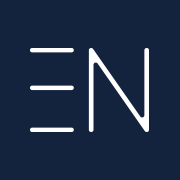 Learn what types of alerts are most effective. We work with more than 50 airports to provide advanced lightning detection and severe weather alerting to protect ground operations and air traffic management.